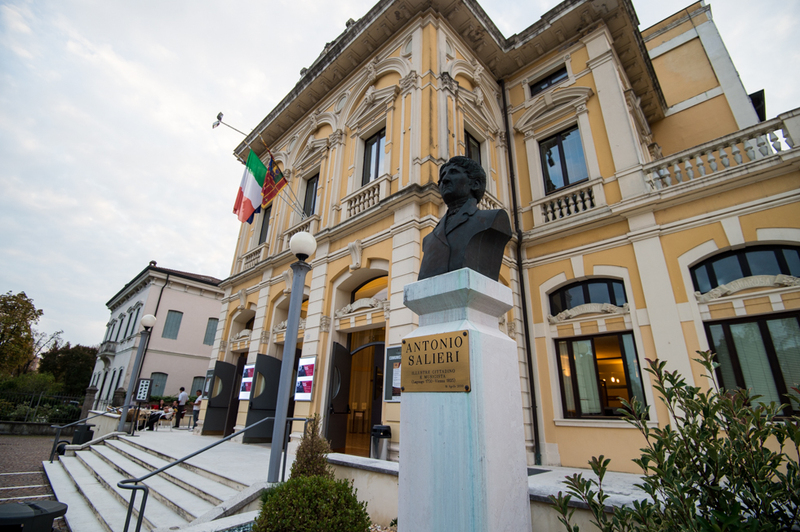 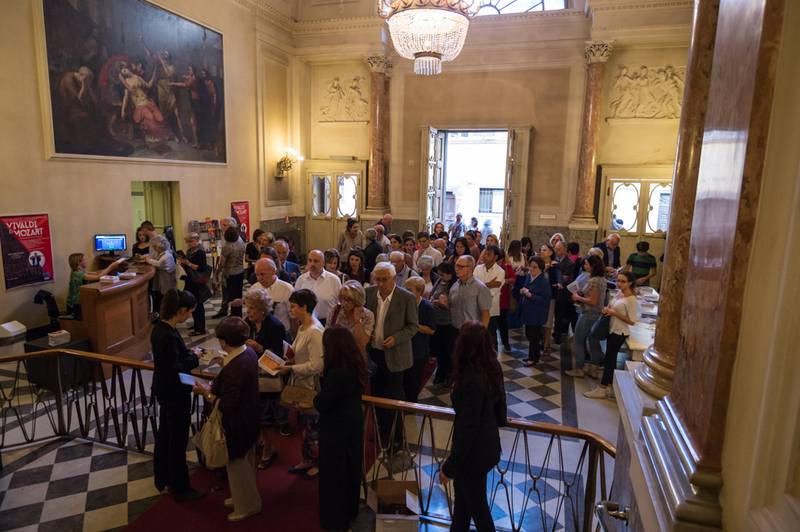 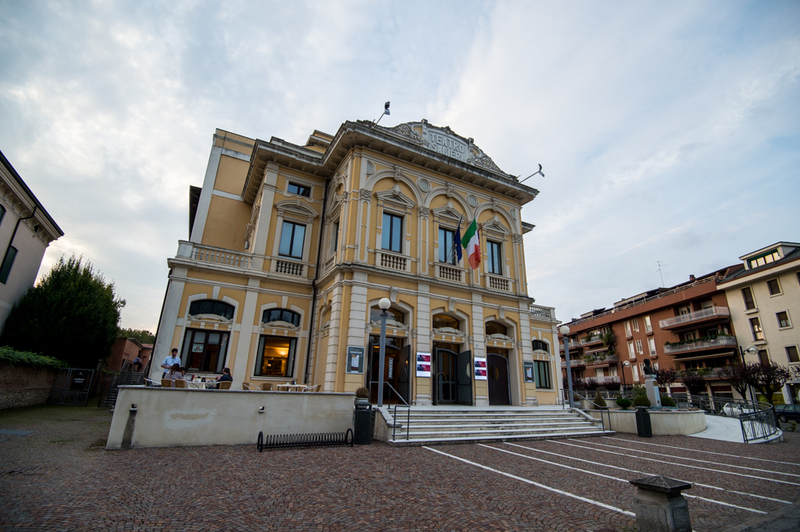 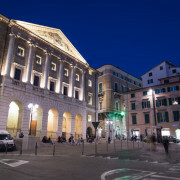 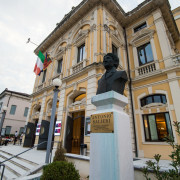 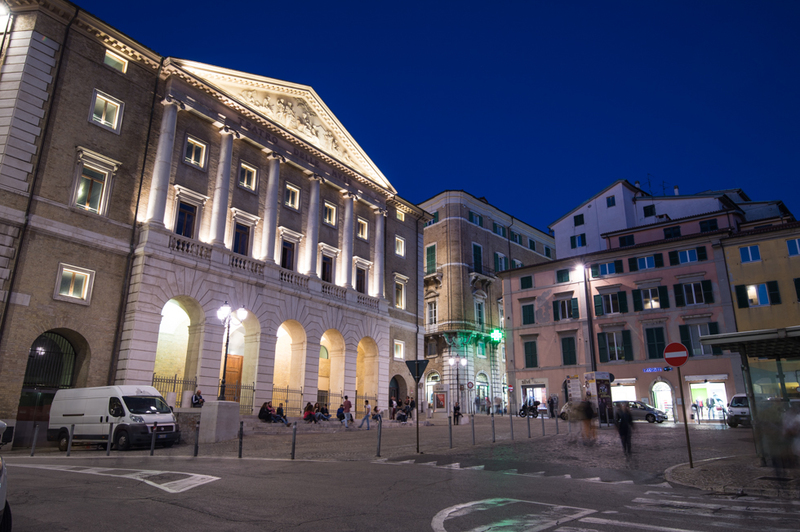 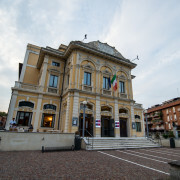 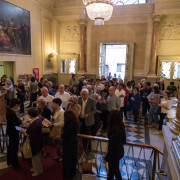 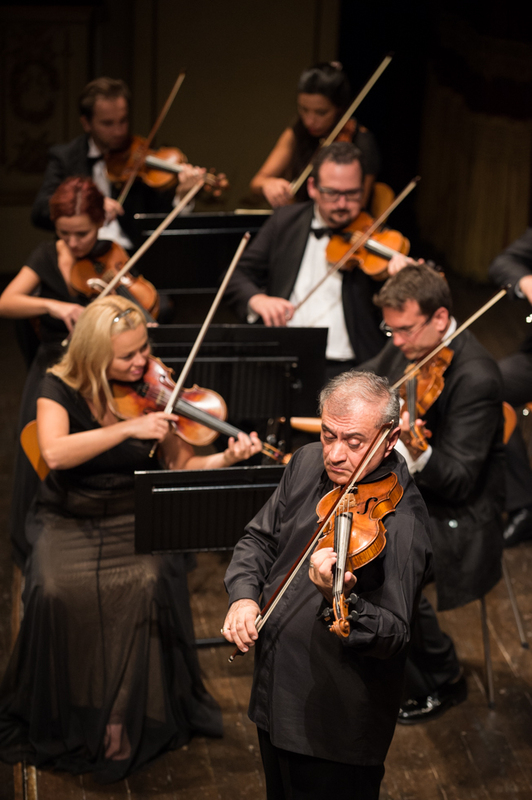 Tour dates and a collection of images that showcase Ashot Tigranyan and the Orchestra on tour in Italy, 2014. 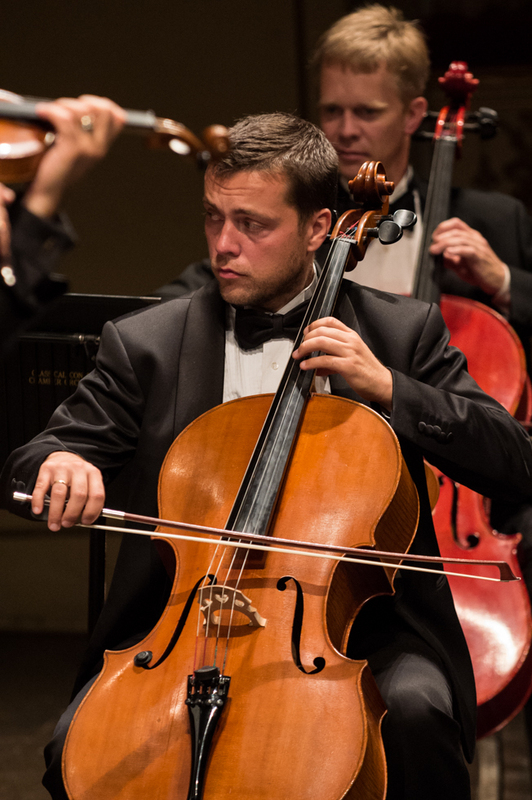 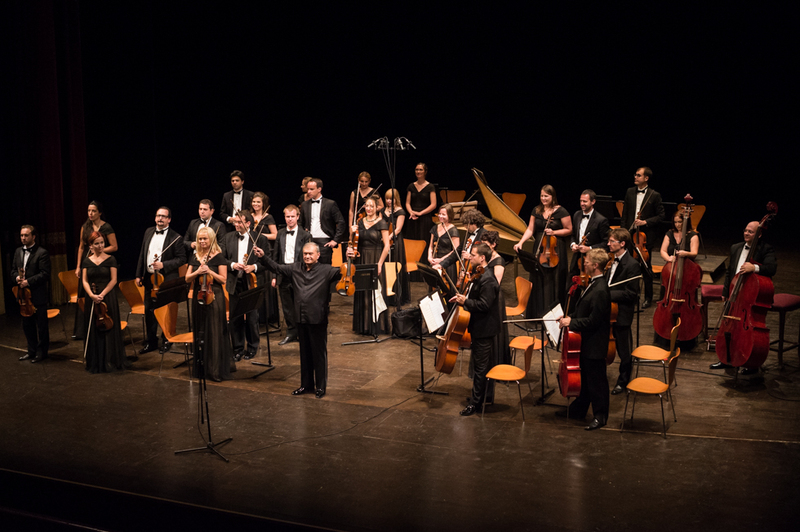 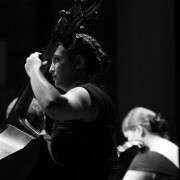 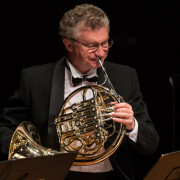 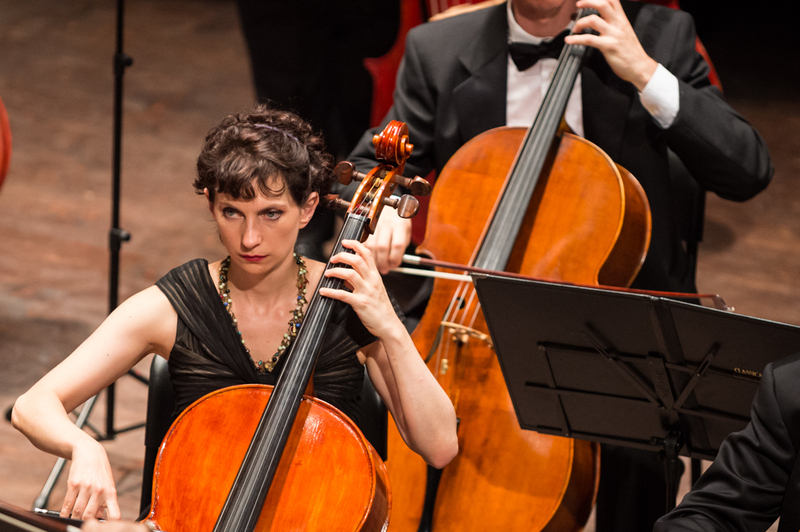 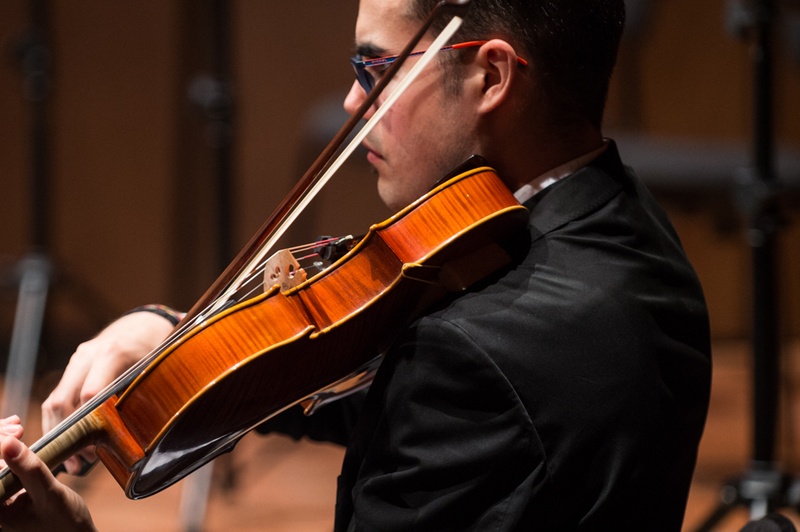 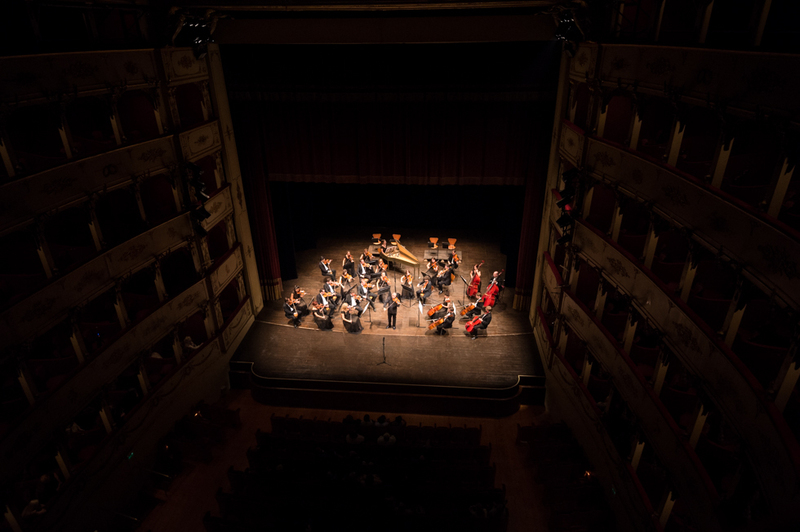 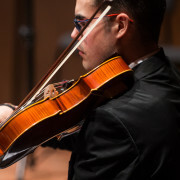 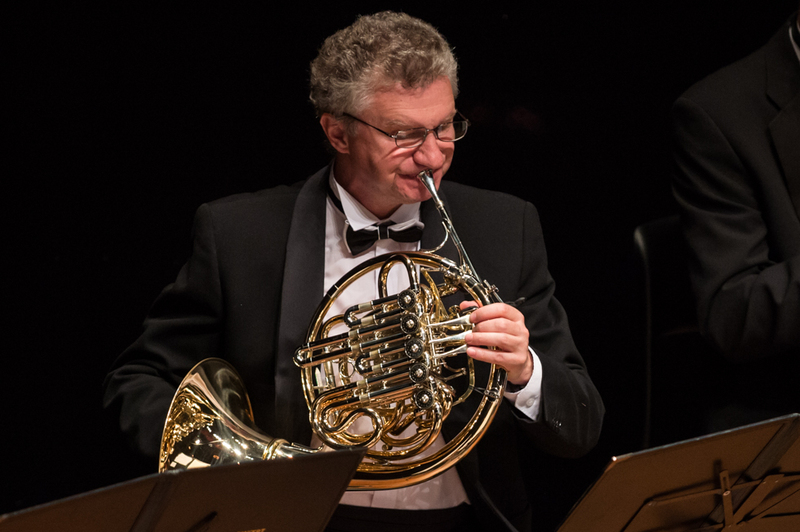 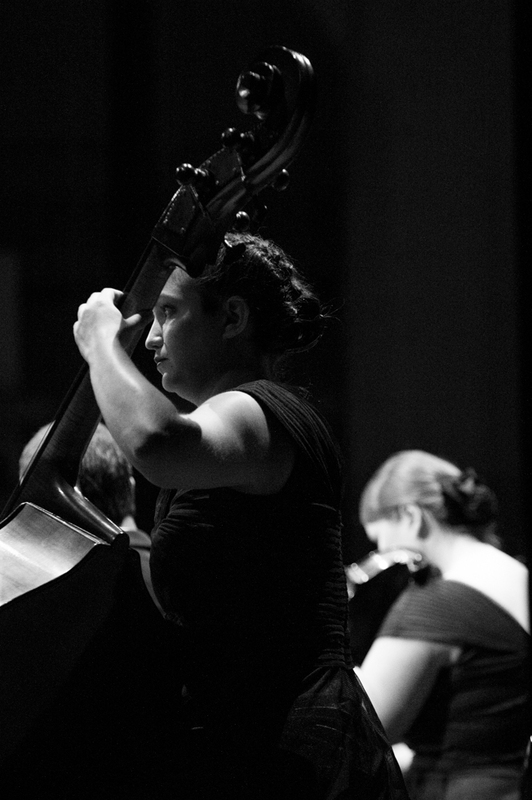 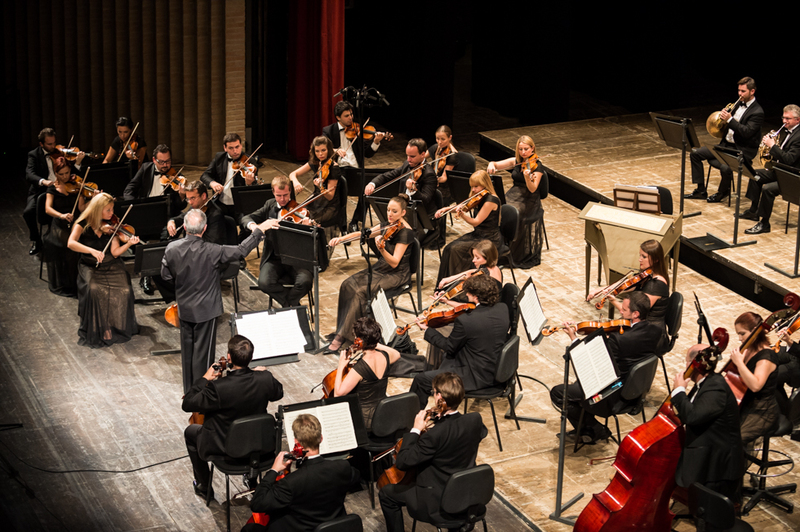 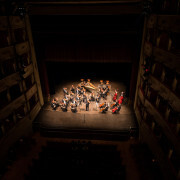 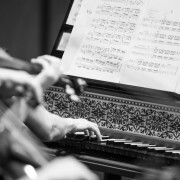 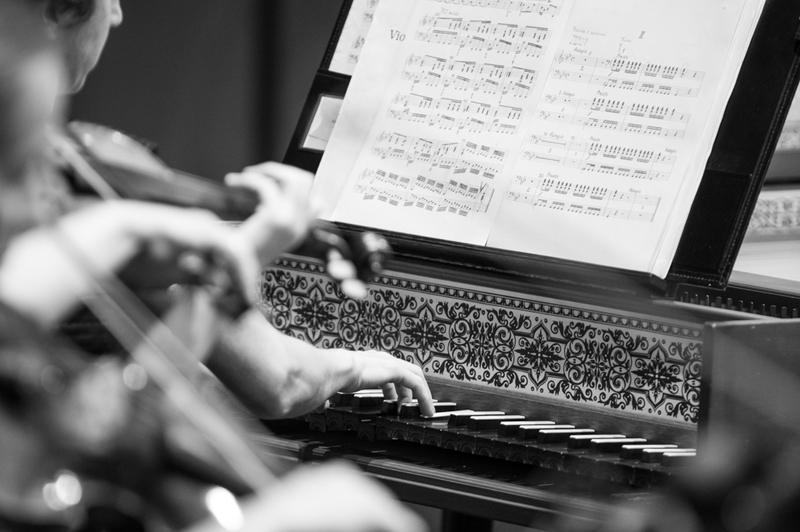 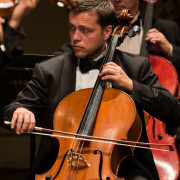 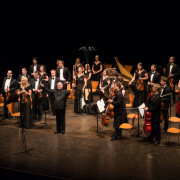 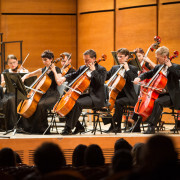 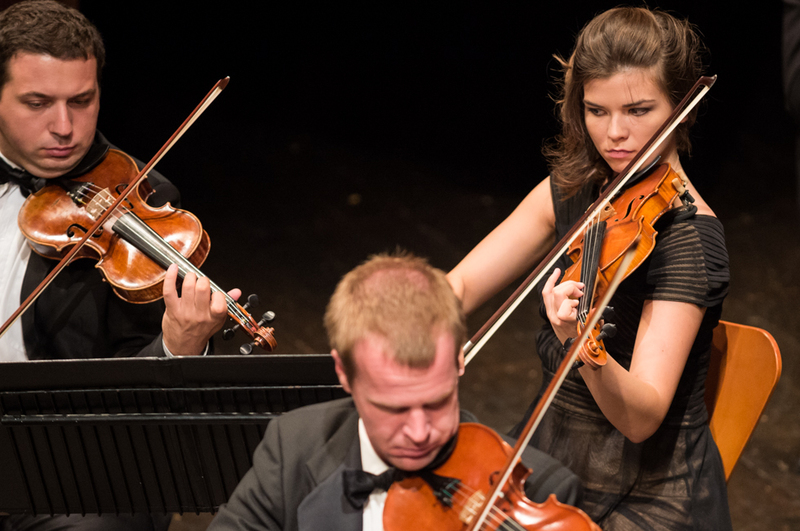 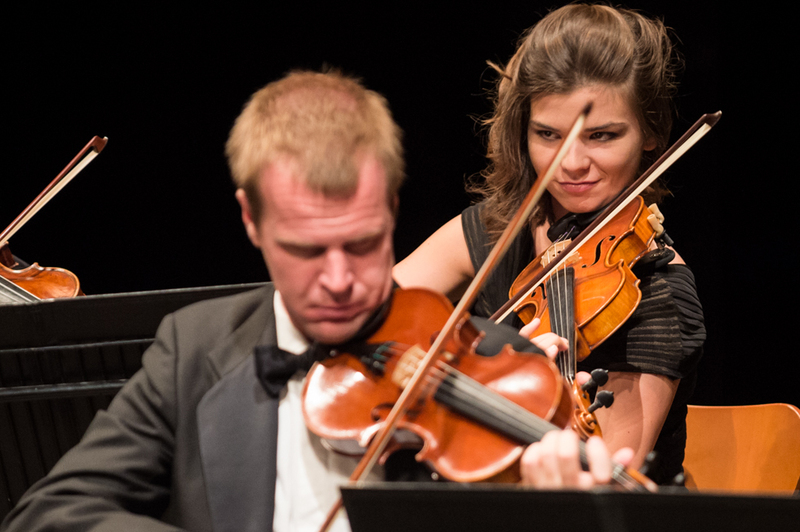 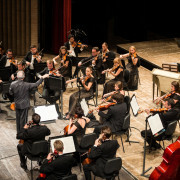 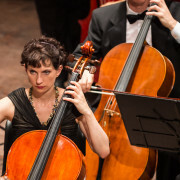 The Classical Concert Chamber Orchestra is a versatile ensemble made up of the finest musicians from around the world, and puts a new twist on the chamber orchestra experience. 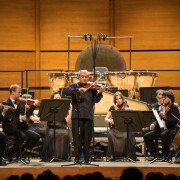 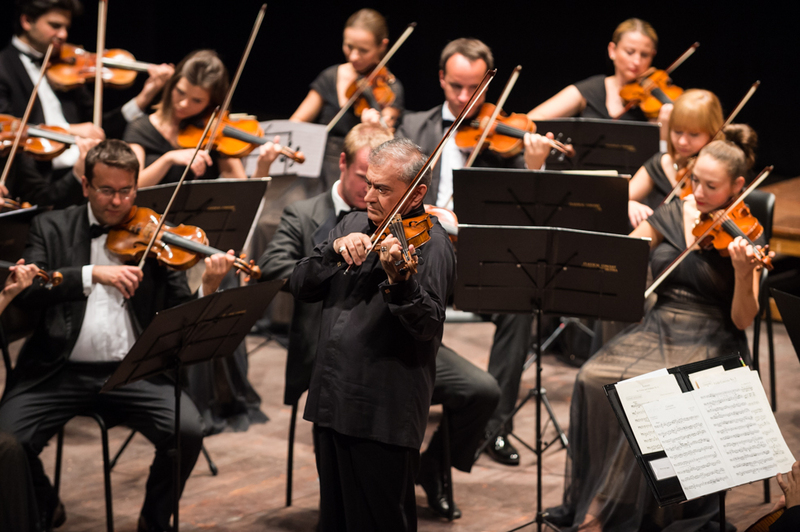 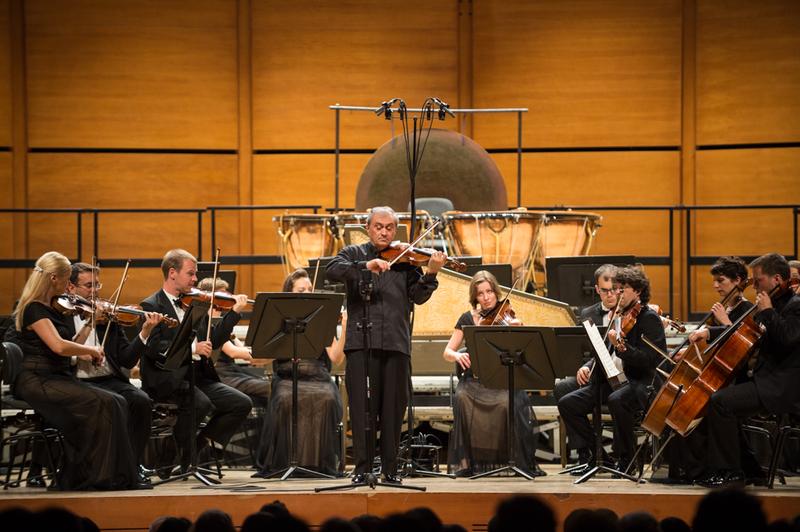 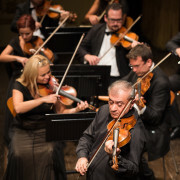 Modeled after chamber orchestras of the Baroque and Classical eras, this group has no standard conductor but is led from the concert violin of its Founder and Music Director, Ashot Tigranyan. 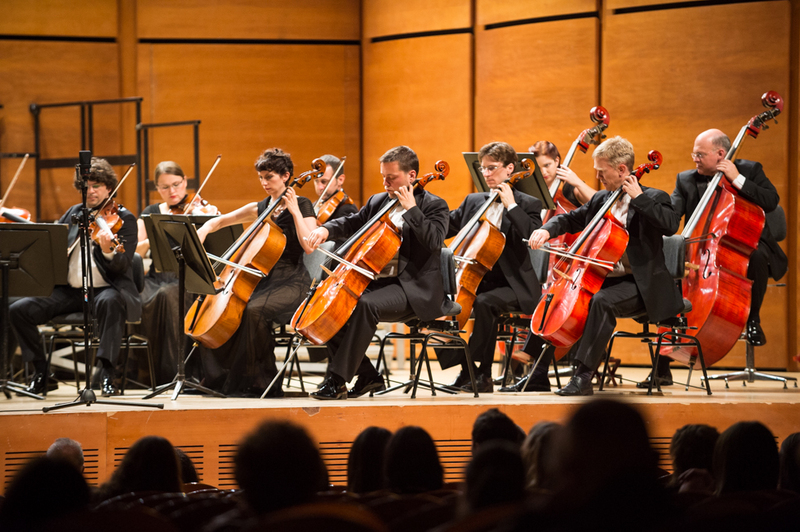 This flexible orchestra easily changes its instrumental format to accommodate the venue or musical arrangement. 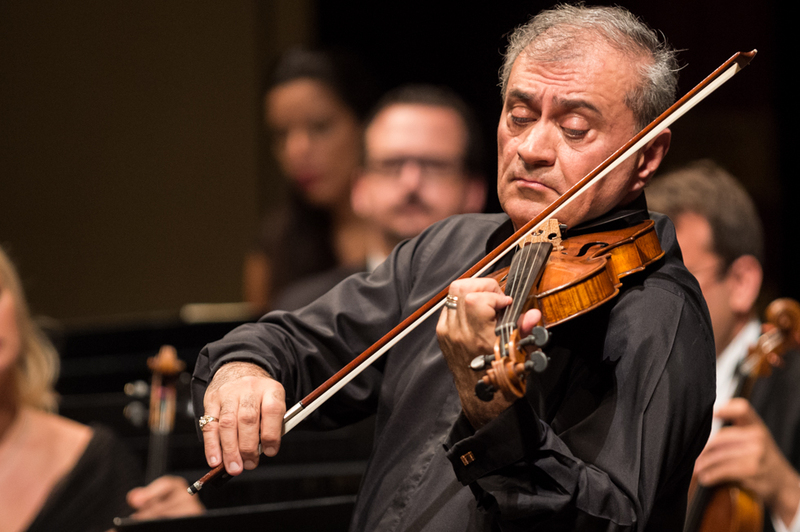 The stunning sound of all thirty-five members including full strings, winds, and brass performs with Maestro Tigranyan the hauntingly beautiful Violin Suite in a minor Opus 10 by Christian Sinding as well as all virtuoso violin repertoire. 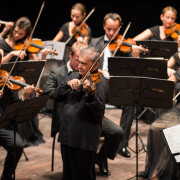 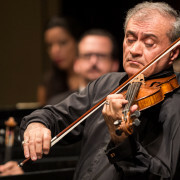 Just as easily, the orchestra changes into a smaller 18 to 35 piece ensemble joined by Tigranyan in an array of well-known pieces arranged by him.